The ONLY Website Of Reuse-iT Plus! Need a PC? Call us today! Have Redundant Equipment you would like to go to a new home? Call us! ERASE all data from donor Hard Disk Drives giving peace of mind that your data is irrecoverable*. REUSE your equipment for the benefit of Charities, Volunteer Groups, Schools and their respective Service Users. RECYCLE any equipment that cannot be reused fully and to all current WEEE standards. 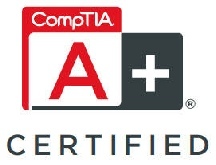 *We use Microsoft Partner software to securely erase all information from all donations immediately and to US Department of Defense standards we certify that all data is irrecoverable. Part of Lighthouse Furniture - a registered Charity in the UK, Reuse-iT Plus is a computer refurbishment and recycling initiative. 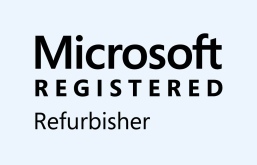 We are a proud member of the Microsoft Registered Refurbisher Programme. We refurbish and reuse redundant PCs and Laptops for the benefit of charities, community groups, volunteer organisations, academic institutions and their service users in the UK; providing an effortless waste management solution for all your redundant computer equipment. 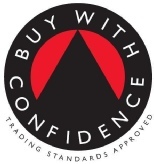 We make it easy for you to dispose of your redundant IT equipment in a secure and environmentally sensitive manner, helping others in the process. "Thanks for doing such an amazing job. 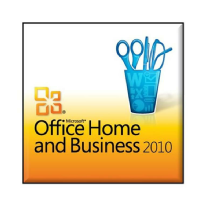 Charities often find it difficult to access cheap hardware, and enterprises like yours are extremely valuable"
We offer cheap, refurbished, internet ready computer systems with the Windows 10 Professional Operating System and Microsoft Office 2010 Home and Business suite (Word, Excel, PowerPoint, One Note and Outlook) pre-installed. We also offer additional services such as IT Support and Computer Clinics to provide an all round technology service to the VCO sector as well as the business community and general public. "Thank you so much - you've been a great help and reassurance"
Based near to Brentwood in Essex, we guarantee the donations will stay in the UK for the benefit of those who are local to the project, and the donors who make the project a success.